Growing online sales will not deter retailers’ physical store expansion plans in 2016, reports CBRE in its seventh edition of “How Active Are Retailers Globally?”, a study of over a 150 major international brands based in the Americas, Asia Pacific and Europe, Middle East and Africa (EMEA). The survey findings show that 83% of brands do not expect their physical store expansion plans to be affected by the growth in e-commerce in 2016, with only 22% of brands concerned that stiff competition from online retailing will be a threat to the market in 2016. Out of those questioned, 17% have large scale ambitions with many retailers looking to open more than 40 stores (up from 9% in 2015) in 2016. The vast majority (67%) are looking to open up to 20 stores. Germany is at the top of the list for store expansion, with 35% of retailers looking to grow their presence there. France is next on the list, for 33% of retailers, followed by the United Kingdom. All three countries are home to cities with good consumer spending power and steady levels of tourism. China is the top Asian market, with 27% of retailers looking to expand there. 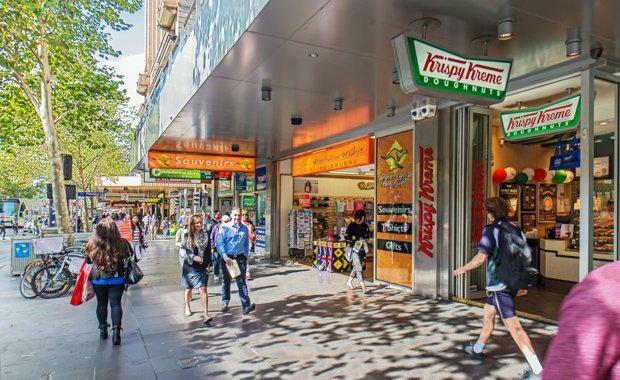 Australia also ranks highly, at 11th on the global list, with 19% of retailers looking to grow their presence Down Under. Street shops (76%) and regional shopping malls (72%) were cited as the most popular formats for expansion with an increasing number of brands looking to travel hubs. One fifth of the brands surveyed, largely from the Americas and EMEA, stated their intention to expand into travel hubs in 2016 as this will give them access to high footfall, highly frequented locations. “The challenge now is for retailers to build an engaging offer that encourages people to stay longer and spend more,” Mr Starling said.